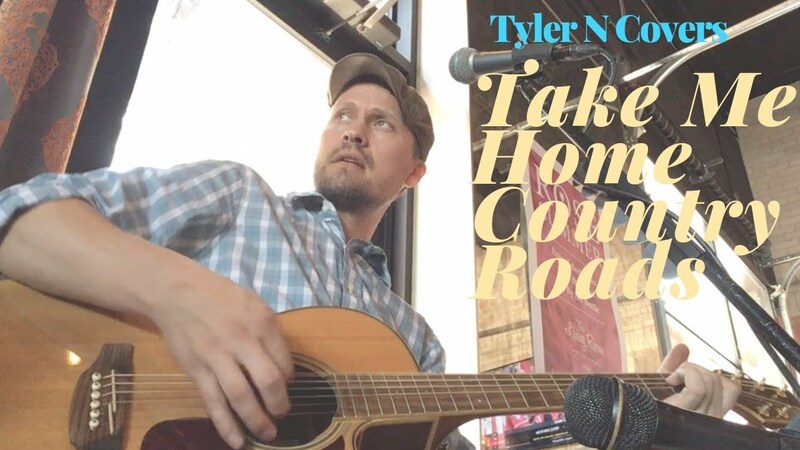 I booked Tyler to sing at a corporate event for a high profile, very precise client. We didn't have exact information about the venue, but Tyler was very fluid and engaged with creating solutions to the site specific challenges. The client was extremely happy, Tyler sounded great and the event was a huge success!!!! Thank you so much for the opportunity! I’m so happy the client was pleased with the performance. I appreciate all the help yesterday. You were a fantastic host. Tyler did a fantastic job playing our home party for about 45 guests. Great song selection, sound quality, volume, etc. Many of our guests mentioned how much they enjoyed his music. Very nice guy. Highly recommend ! Thank you for being so accommodating. It was an absolute pleasure playing for your friends and family. It was a beautiful night and I am grateful to have been part of it. We had around 120 people for a birthday party at a friends home, and Tyler played for us all night. He did an amazing job. So friendly and comfortable, and his music was fantastic. We couldn't be happier! Thank you so much for the kind words and the opportunity to perform for your party! It was an absolute pleasure and everyone was so supportive! What a night we had with Tyler! From the time I booked him, till the event, Tyler was nothing short of a professional. Booking was easy and payment was upfront. He communicated with me and was quick to respond. He showed up more than 30min early to set up, even though it did not take long to do so. 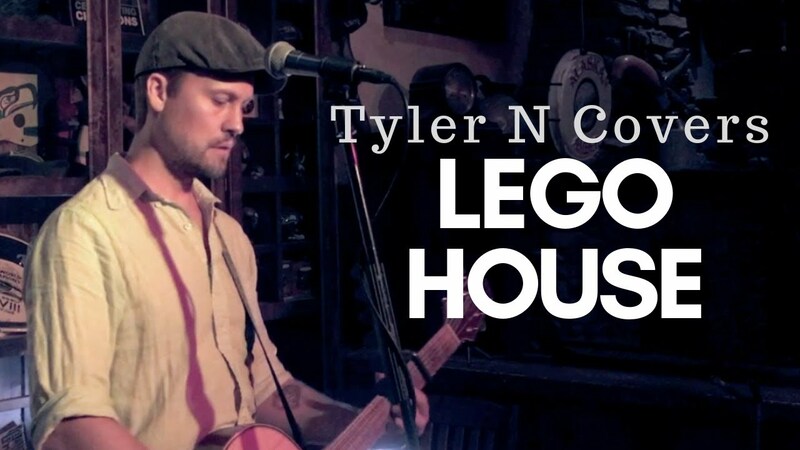 Everyone loved the music and my client will be happy to have Tyler again for her next event. Thank you Tyler for a fun evening. Thank you so much for your kindness! What a wonderful group to play for. I’m so happy the event went well and the guests enjoyed the music. I look forward to working with you again! Great job Tyler. We would definitely like to have you back next party. Thank you so much! It was such a pleasure to play for the party! I am a singer who enjoys playing acoustic versions of popular songs. 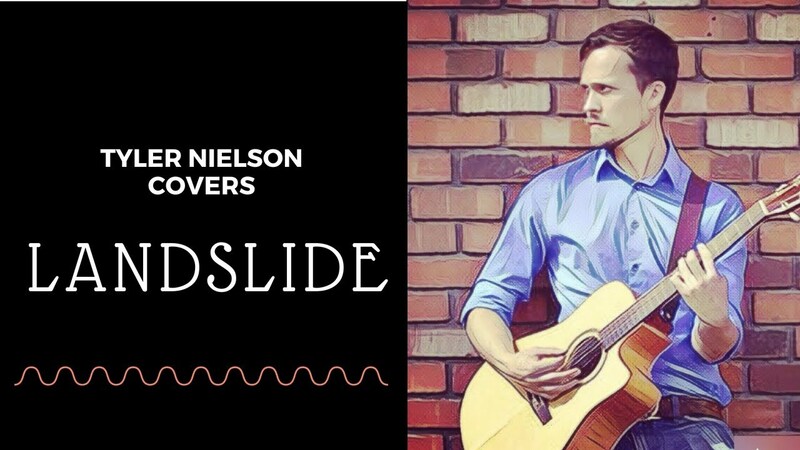 I play top 40, country, pop, classic rock and alternative covers by a large range of artists. I pride myself on knowing just how to get the best sound and volume level for the room and audience to set the appropriate tone for the occasion. My past experience and preparation have made me a very confident and professional performer. I love what I do and try to find ways to improve every day. My love of music began with hearing my father sing, was tempered by the support of family and fed by an amazing group of friends who, through their generosity, have helped me become a singer/songwriter with a purpose. The music I play is mostly acoustic. Just me and a guitar a lot of the time (although I do enjoy playing duo or trio gigs for larger groups). I'm strongly influenced by artists like Sam Cooke, The Beatles, The Doors, John Mayer, Chet Baker, Imagine Dragons, The Black Keys & Bruno Mars, but I listen to and enjoy all types of music. I am always looking for new exciting music for more inspiration. 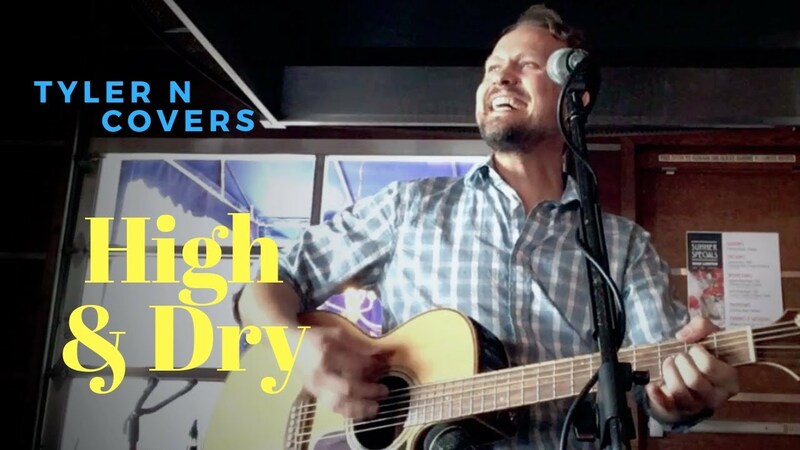 I have performed for crowds in local coffee shops, bars, restaurants, clubs, and resorts. I've also been hired to perform for weddings, private parties, corporate conventions and holiday gatherings. I love how music connects people to a place, a time, an emotion. The songs that changed my life made me feel more alive, less remote and set fire to my imagination. Music is my life's passion. I provide sound reinforcement when required. Additional services such as lighting and staging can be provided as needed. Look What You've Done / Are You Gonna Be My Girl? Three Little Birds / Is This Love? Eric Clapton, Hall & Oates, Jimi Hendrix, Sam Cooke, The Beatles, The Doors, John Mayer, Chet Baker, Fiona Apple & Bruno Mars. Sound Reinforcement Equipment will be provided by performer. Just need a cool dry place to set up and a nearby electrical outlet to plug into.